Certainly an interesting record. 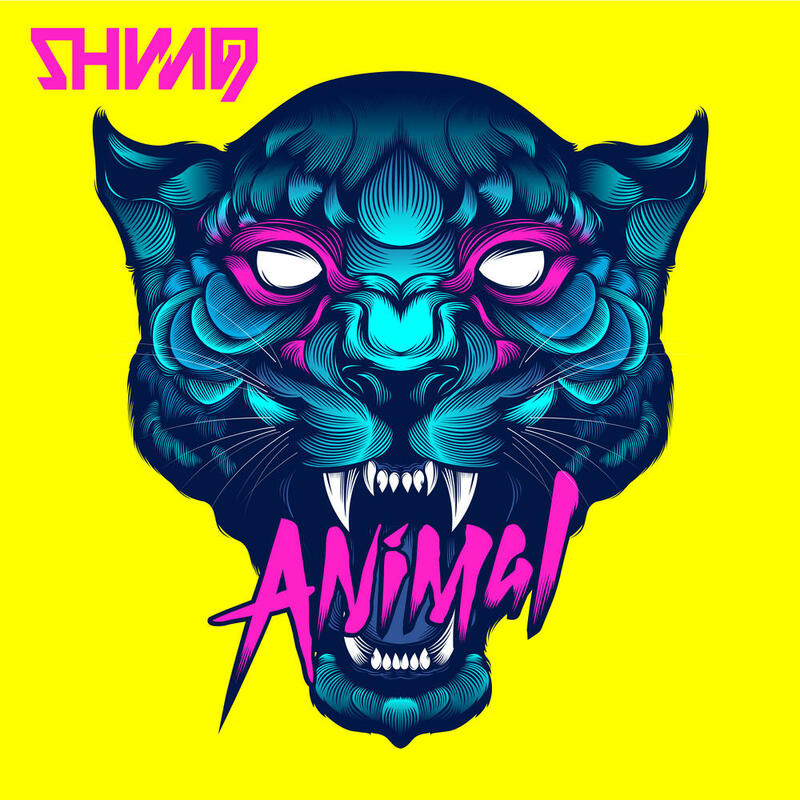 Shining is very self-aware when it comes to the fact that this isn't the most progressive album out there, so with that being said, I think Animal is quite the enjoyable listen. However, given the option...yeah, Blackjazz any day. Purchasing Animal from Amazon helps support Album of the Year. Or consider a donation?